The ketogenic diet, also known as the keto diet is probably the most popular weight loss diet in this era. Initially used for patients suffering from epilipsey, one of the effects of the ketogenic diet or the low-carb, high-fat diet is that it causes you to lose weight easily. Keto diet is all about cutting down on carbs to almost zero and eating more of healthy fats and proteins. The idea behind the keto diet is to eat more of fats so that your body reaches a point wherein it burns fats as a fuel for your body functioning instead of carbs, which is usually the case. However, a few on-going research shows that the diet may not be as effective for women as it is to men. All major research studies done around the keto diet to determine its efficacy and safety have involved only men or animals (mainly mice) therefore there isn't actually enough evidence available about how the keto diet may work for women. Moreover, it is known that women's hormones are more sensitive to most dietary and lifestyle changes, so, is it even a good idea for women to try out the keto diet? Keto Diet Foods for Beginners: 29 Healthiest Ketogenic Ingredients to Add to Your Diet. Is Keto Diet Dangerous for Women? A recent study suggests that women should be more careful with the Keto diet as it may side-effects that may affect their health adversely. 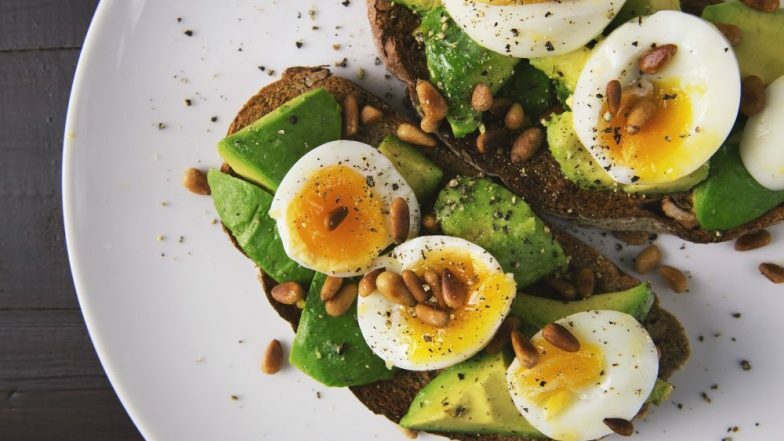 The research presented at the annual meeting of the Endocrine system, researchers from the University of Lowa say that the males and females react differently to the ketogenic diet. However, the study was conducted on mice and it was found not a lot of fat loss was seen with the keto diet for women. Experts suggest that it is always advised to consult a dietician. The diet isn't completely harmless as per the evidence available and therefore should only be done under expert supervision. A study also says athletes should avoid the Keto diet as well. This study says that "unless there are compelling reasons for following a low-carb diet, athletes should be advised to avoid these diets." The objective of a ketogenic diet is to starve the body of carbohydrate and if there is too much protein in the diet, the body will use the protein to make carbohydrates, which defeats the purpose. Carbs or Proteins: What Should You Eat Before an Intense Workout?